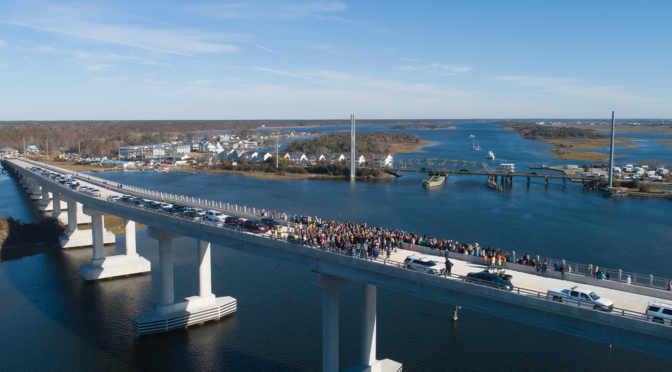 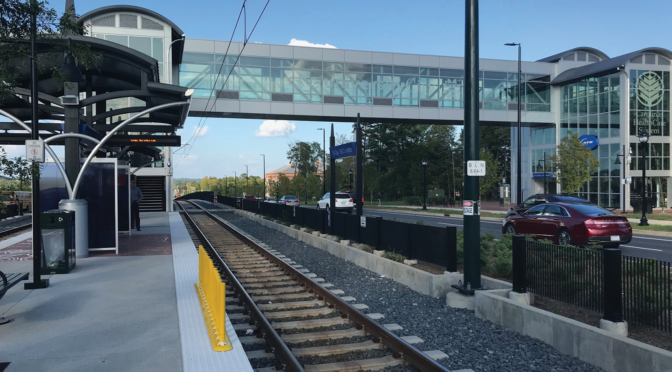 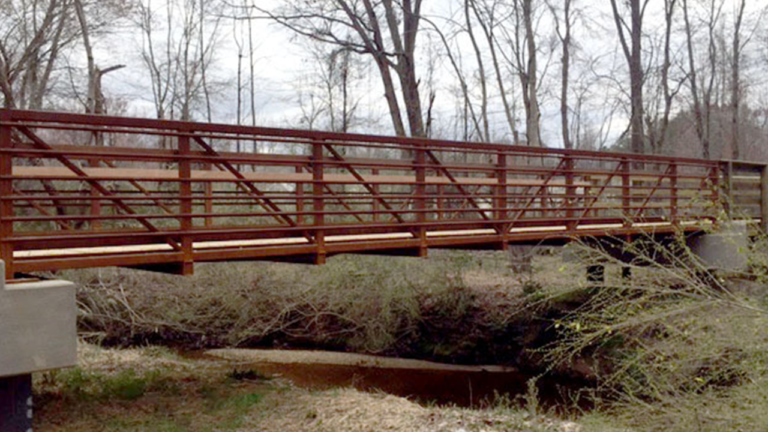 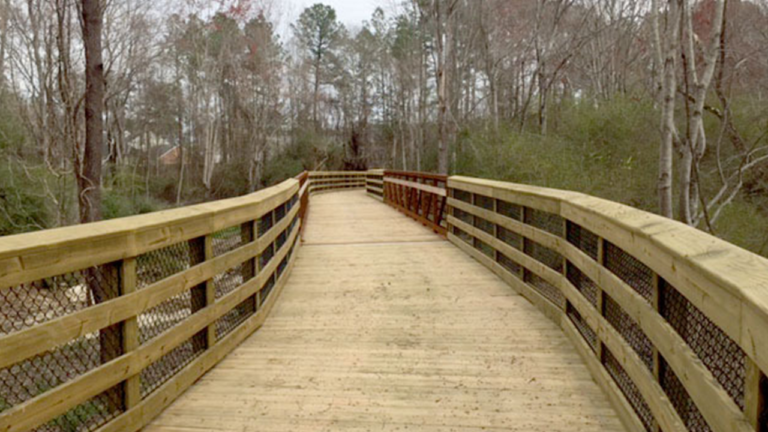 SEPI provided CEI and construction management services associated with the Town of Clayton’s Pedestrian Connector project which included the construction of two sidewalk segments and a 10-foot wide multi-use greenway with boardwalk and pedestrian structure for a total distance of approximately 1.5-miles. 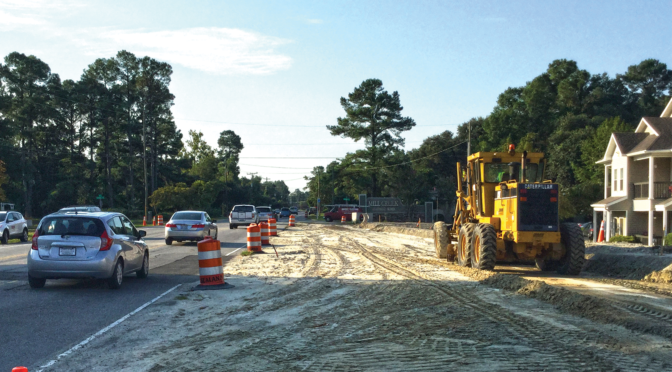 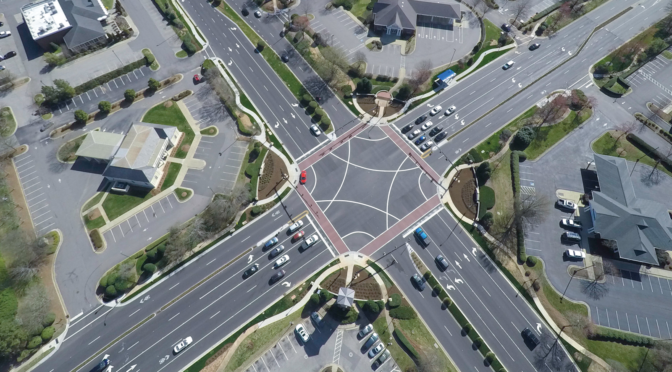 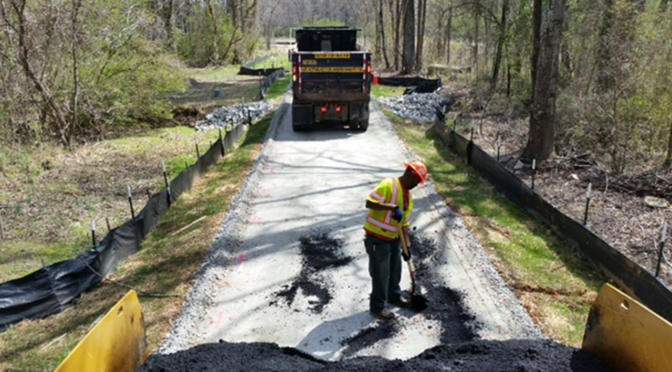 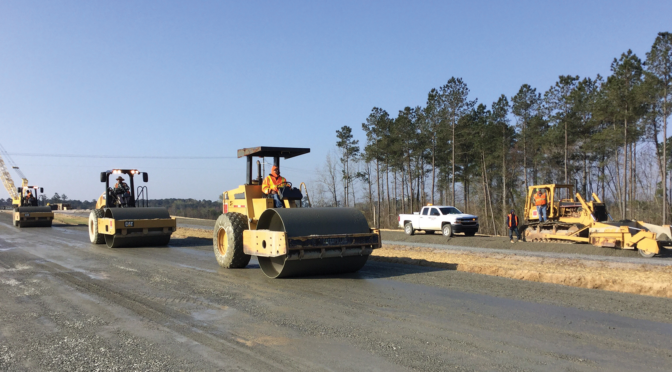 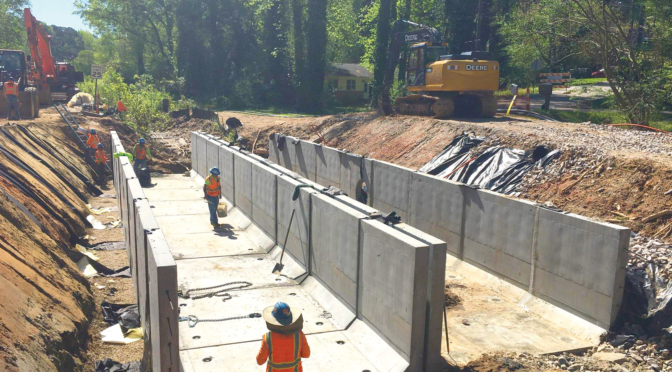 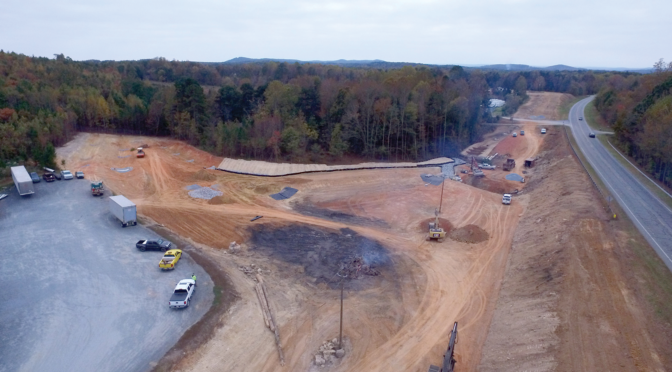 The first segment along the active, urban project corridor began at the Town of Clayton’s Community Center and consisted of 3,270-LF of new sidewalk along Amelia Church Road with tie-ins to existing pedestrian infrastructure at several points. 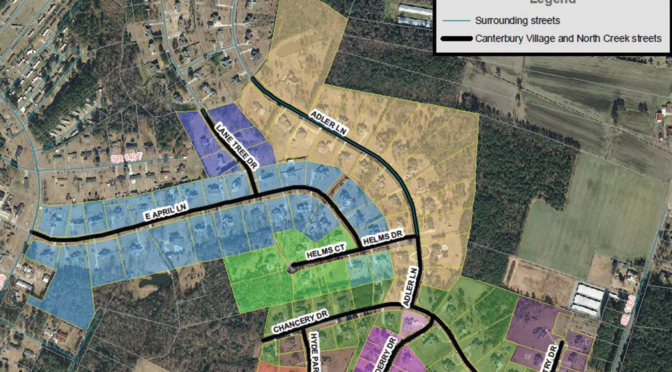 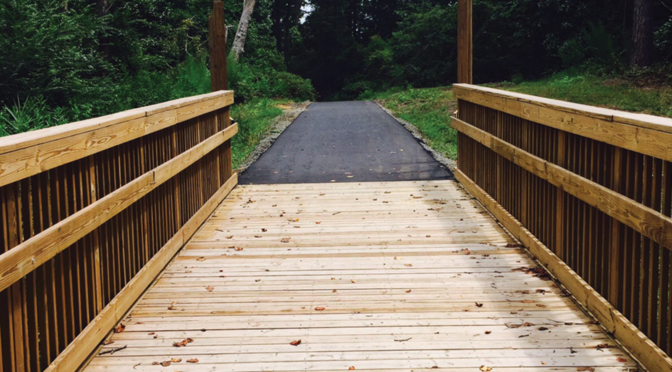 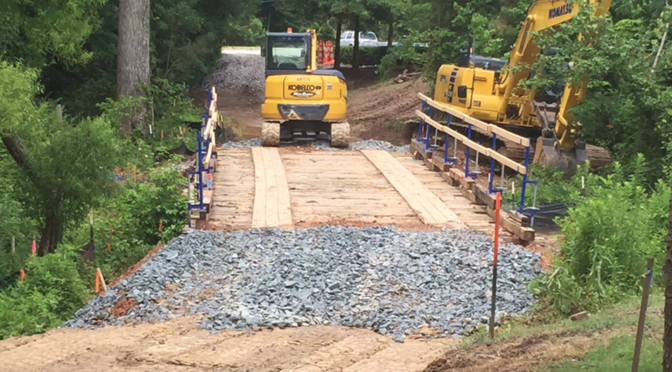 The next segment included 3,300-LF of multi-use path and greenway along existing utility easements, with a crossing of Little Creek, requiring 401, 404, and Neuse Buffer Zone permitting to help protect the environmentally sensitive area. 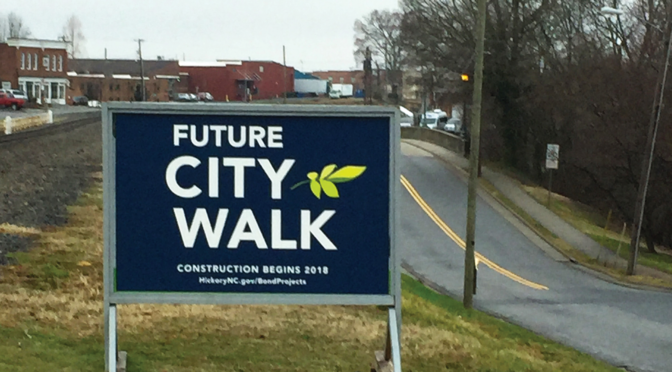 The final segment consisted of 1,530-LF of sidewalk improvements along Lombard Street, linking back into existing pedestrian infrastructure. 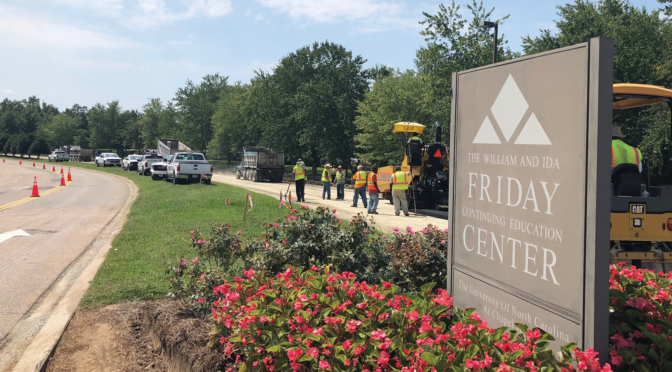 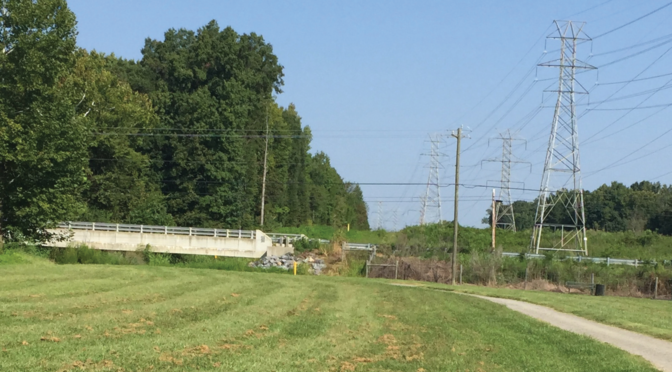 The project was impacted by traffic congestion due to the existing vehicular ramps off US 70 Business and the upgrade of the existing sidewalk system under the US 70 Business interchange. 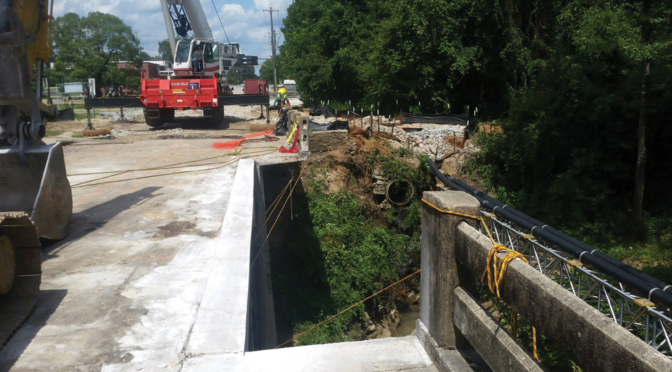 SEPI’s CEI and construction management services included inspection of subgrades; compaction testing of fill soils; concrete material sampling and testing; nuclear gauge testing of aggregate base material and asphalt; pedestrian walkway structure inspection; monitoring sedimentation and erosion control devices; monitoring traffic control; monitoring utility conflicts and relocations; and inspection of asphalt laydown as needed in accordance with NCDOT standards. 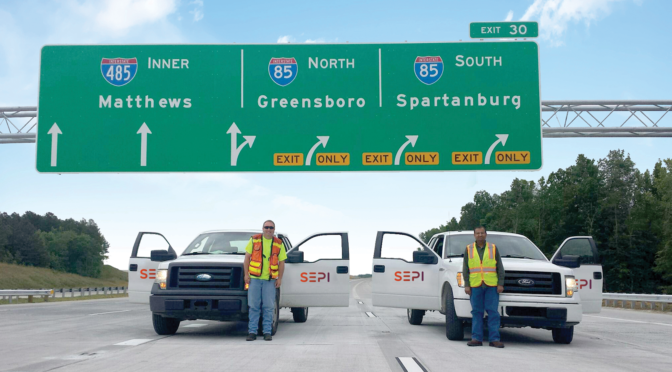 SEPI also provided project claims avoidance, project closeout, and work to certify the project for reimbursement under Federal-funding.